Involved in fitness for most of his life, Tanner earned a college basketball scholarship, studied Olympic lifting under a former head coach of the USA Olympic lifting team and won an amateur bodybuilding title by the time he graduated from Louisiana State University with a degree in Finance. Moving to Los Angeles, a city with such a rich history of physical culture, inspired Tanner to continue his quest for knowledge of physical training, health and wellness. During that time of study, experimentation and reflection Tanner gained a greater appreciation for authentic movement training as well as the importance of creating an integrative system that includes proper nutrition, regenerative practices that help our bodies adapt to stress and internal work, like meditation and tai chi, that increase present moment awareness. Now he teaches people how to move, eat, and live in a way that’s congruent with human engineering. The emphasis is always on a mindful approach to the journey. Committing to the process of growth, deeper exploration and self-improvement is a way of life, not a goal, that provides a rich content of experience regardless of context. When he isn’t training or working, Tanner is going on adventures with his daughters Ryan and Indie. FRCm, Strongfirst SFG-1, Progressive Calisthenics PCC, Primal Move, FMS Screen Level 1, IKFF Level 2 Certified Kettlebell Trainer (CKT), NASM-CPT, and Precision Nutrition Pn1. 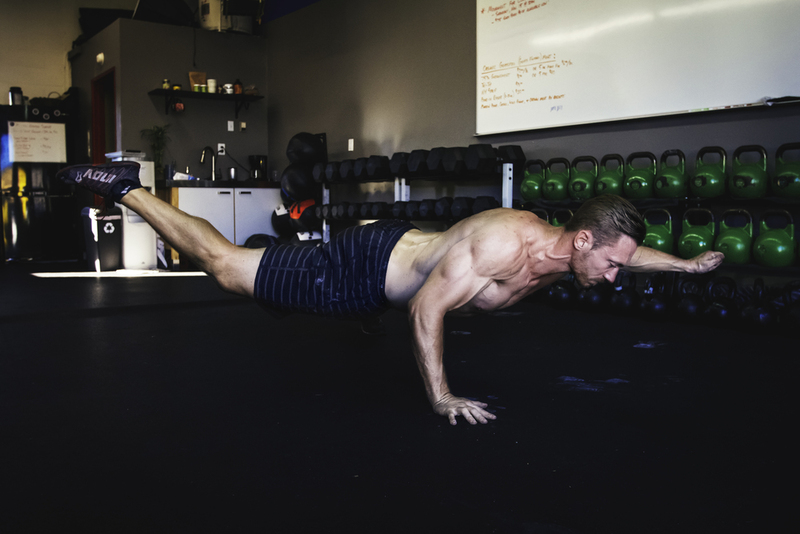 Tanner also has extensive training and experience with the Wim Hoff Method, the Ido Portal Method, Gymnastic Bodies Gymnastic Strength Training (GST) program, and several forms of intensive breath meditation techniques. Barbell Turkish Getup 135 lbs.